Welcome to this week’s On Our Radar, a weekly round-up of trends and themes that have come to our attention in the ever-changing world of web development. Every week, we’ll put together a collection of articles and resources that will make your lives as designers and developers easier, and help you you stay up-to-date in this fast-paced industry. First up, Responsive Web Design has been a preferred technique recently, but it does have some drawbacks in terms of speed and bloat. As a result, Dave Rupert has performed an investigation in to responsive web design bloat, and Brad Frost took a look at The New Yorker, Adobe, and Harvard Law Review to learn more about the responsive web design landscape and how to speed it up. 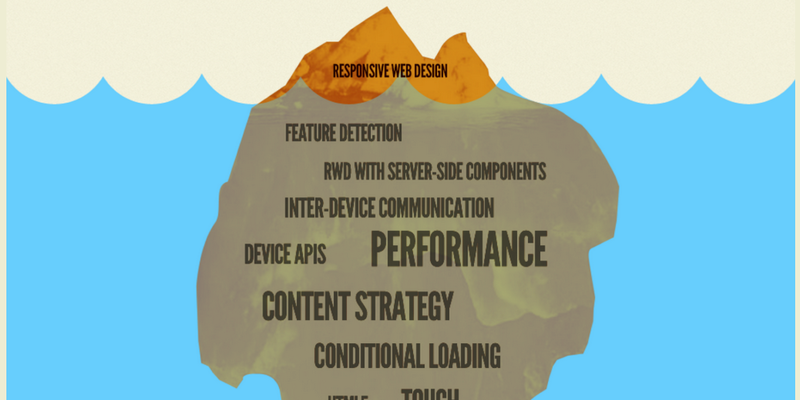 He also delved further to explore the principles of adaptive web design. Sublime Text has made it much easier to develop code and its packages only make things easier. Here are some recommended Sublime Text packages for front-end web design that will help to give you an even more streamlined and enjoyable way of doing things. On the PHP side of things, Jeroen asked whether the MVC design pattern is a problem or a solution, and delved in to situations where the MVC pattern is useful to use. When developing your CSS you may find challenges with the specificity of certain elements. Here are some hacks for dealing with specificity, such as not using IDs, and avoiding nesting selectors. Dan Rose develops a responsive fluid-width variable-item navigation bar, and Austin Wulf takes you through developing a pure CSS off-screen navigation menu, also recognised by its distinctive hamburger icon. CSS can also replace many things that scripting used to be used. Here are five things that you won’t believe are only built with CSS. Lastly this week (but in no way the least important subject), I have a vast compendium of SVG information for you, with information about how to use SVG, how to create icons and sprites, use shapes, patterns and gradients, as well as details about using SVG strokes to create line animations — the list just goes on and on and on. It’s the most comprehensive collection of SVG knowledge that I’ve ever seen. That’s it for this week. I hope that you enjoyed catching up with the latest news. My co-author James will be bringing you more highlights next week.